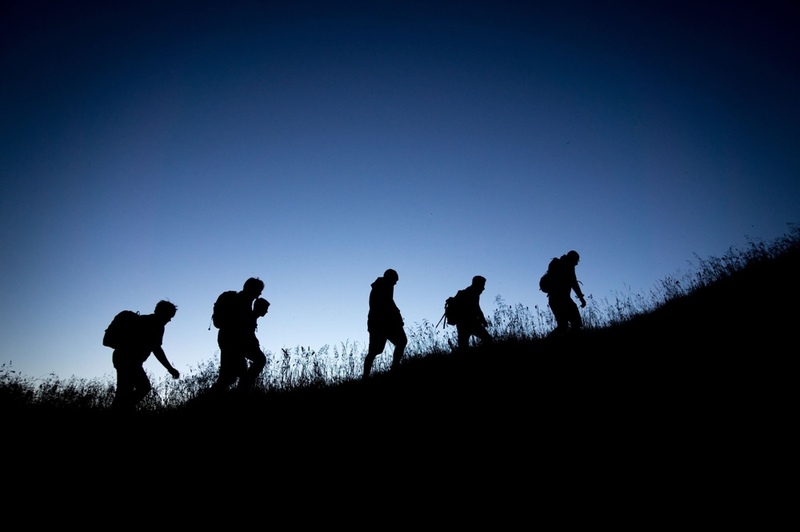 The goal of our men's ministries here at MCC is to provide a life-impacting ministry to men, by men, and with men. We work to build up and encourage men to become great examples of God’s love to their families, friends, co-workers and communities. 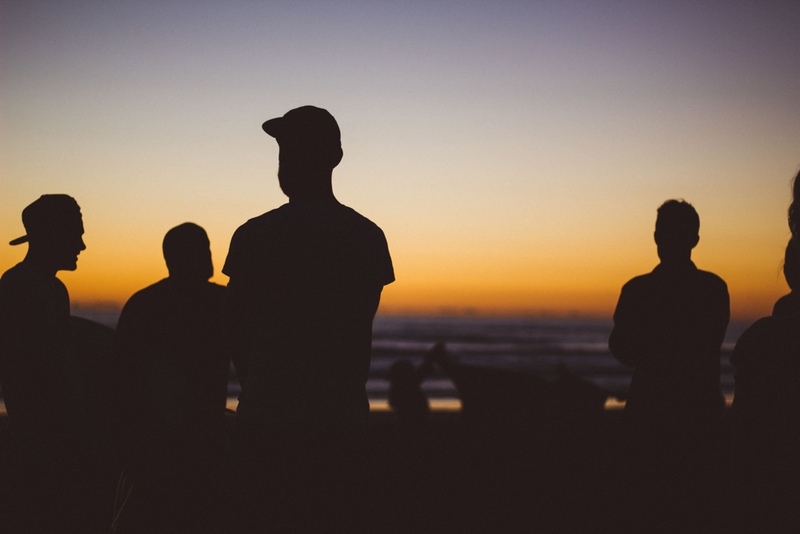 Our main event is Men's Bible study on Wednesdays at 6:30 PM during Family Night. On top of that, we have special events just for men throughout the year. 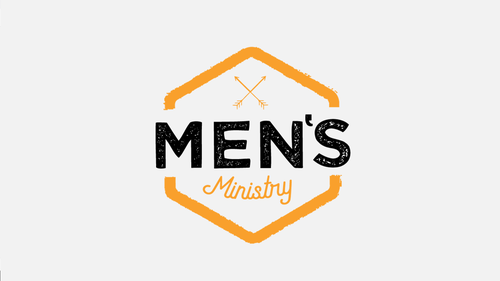 We'd love to answer any questions you may have about Men's Ministries.